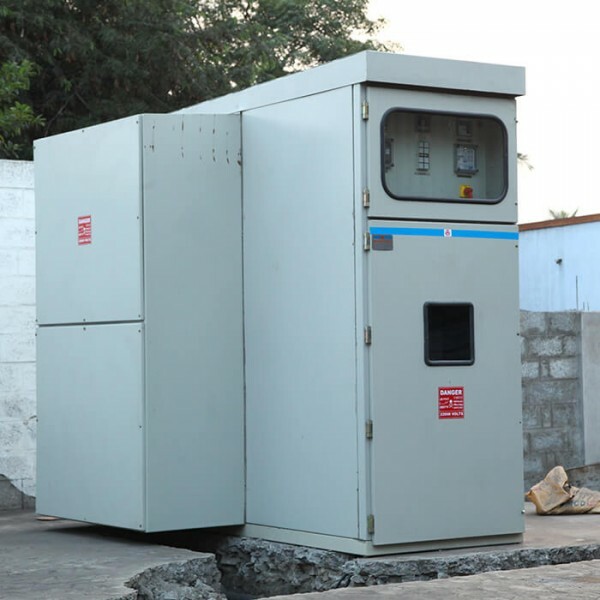 We are instrumental in offering a wide range of 22kv VCB Outdoor Panel, which is suitable for medium, high voltage applications and indoor as well as outdoor installation. 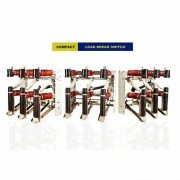 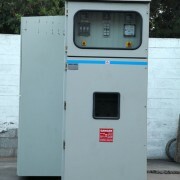 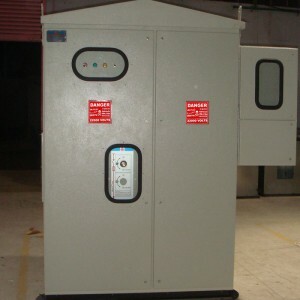 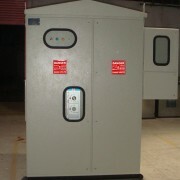 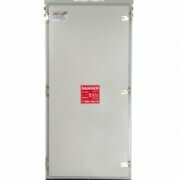 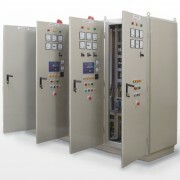 These vacuum circuit breaker (VCB) panels are durable and offer excellent performance. 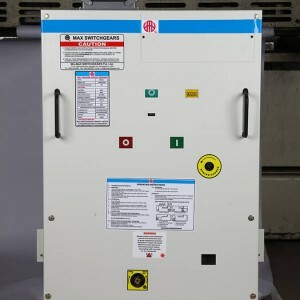 These panels are designed for use in 11kv/33kv systems and can be operated manually or with the help of a motor. 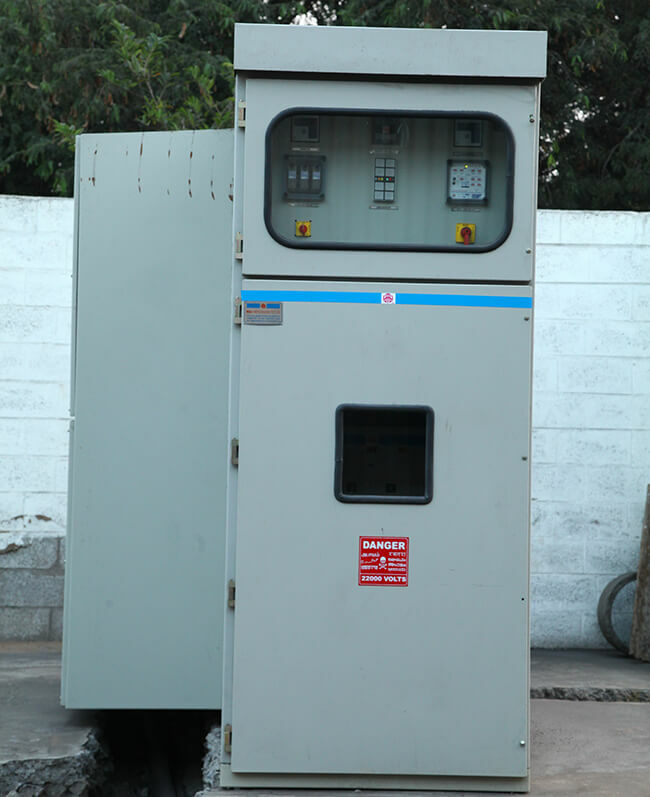 22kv VCB Outdoor Panel features like Readily extensible, Panels with main circuit and control cable entry from either the top or bottom are available for easy installation. 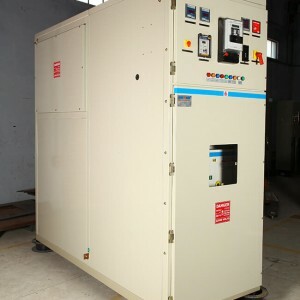 Installation and testing duration are considerably reduced as the panel is tested in the factory and then delivered as a complete unit.